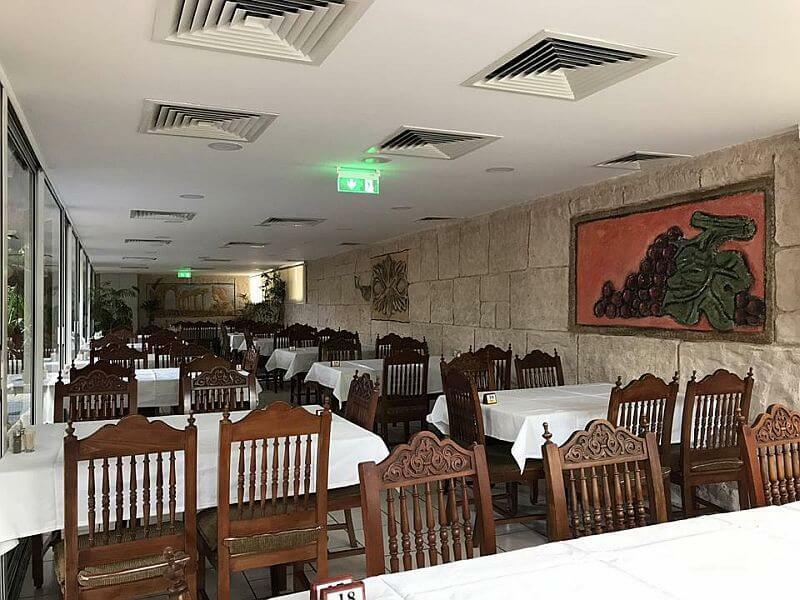 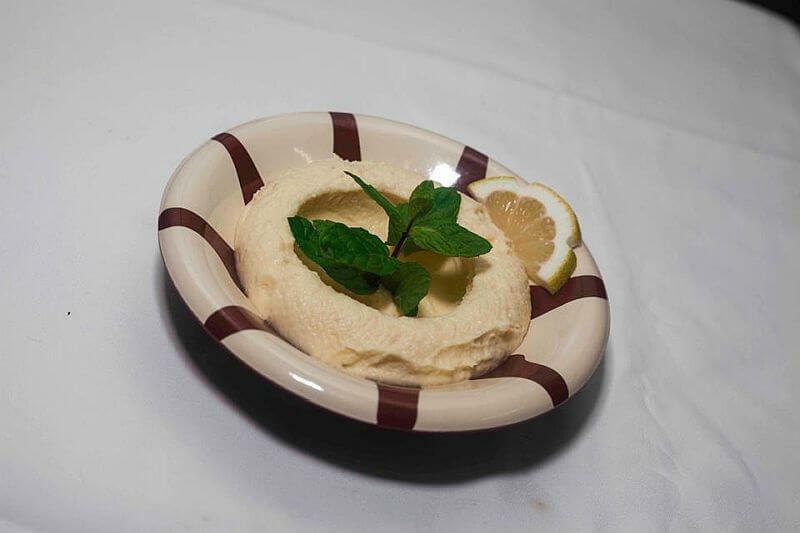 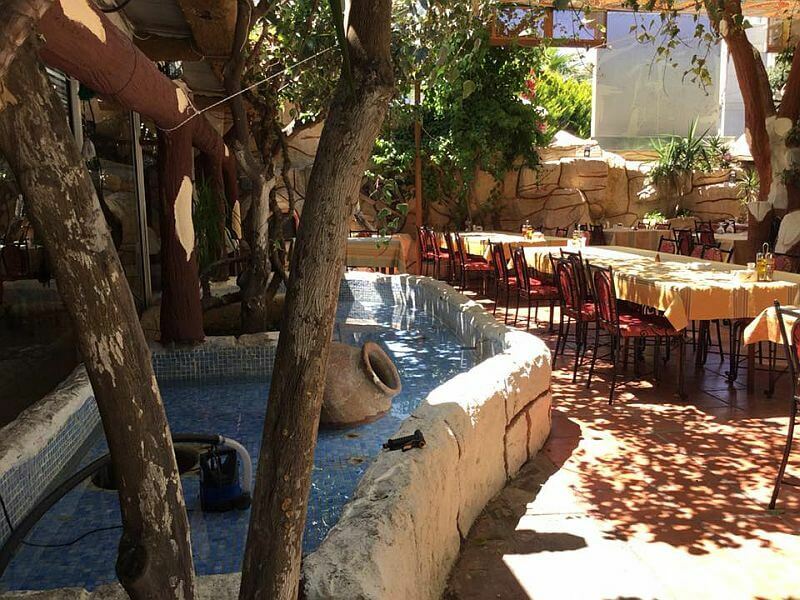 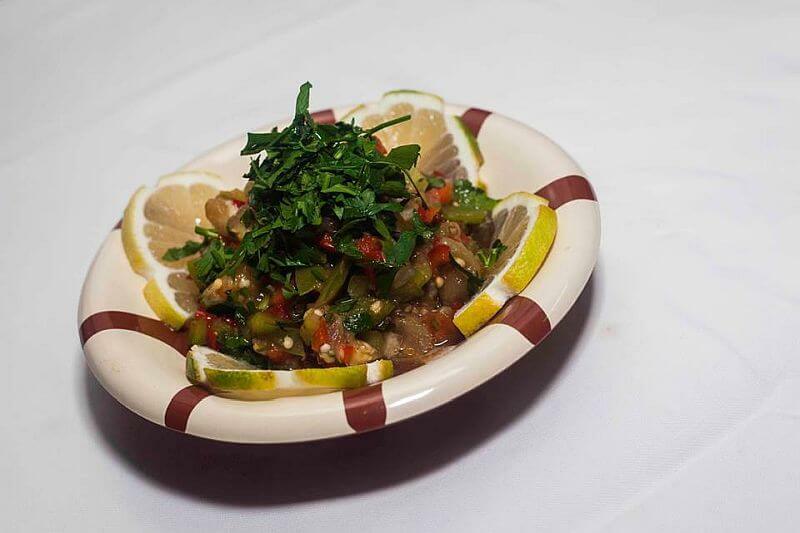 Genuine Syrian dishes are served in a very pleasant environment with a quick and friendly service. 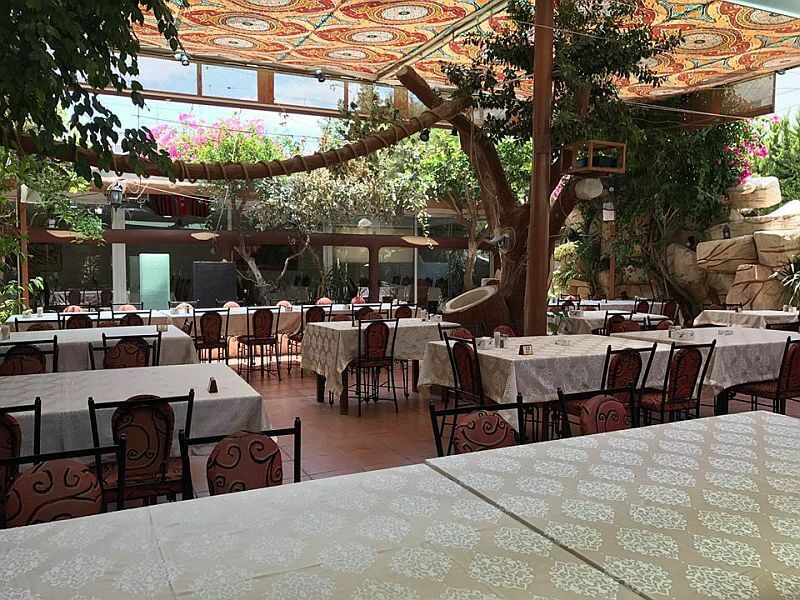 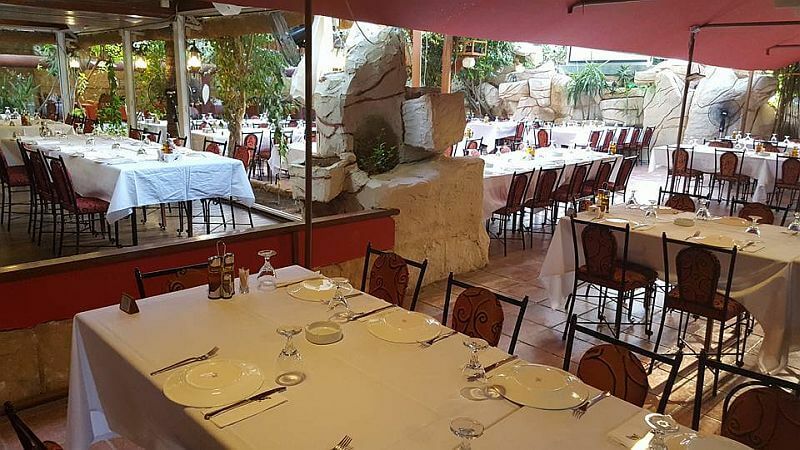 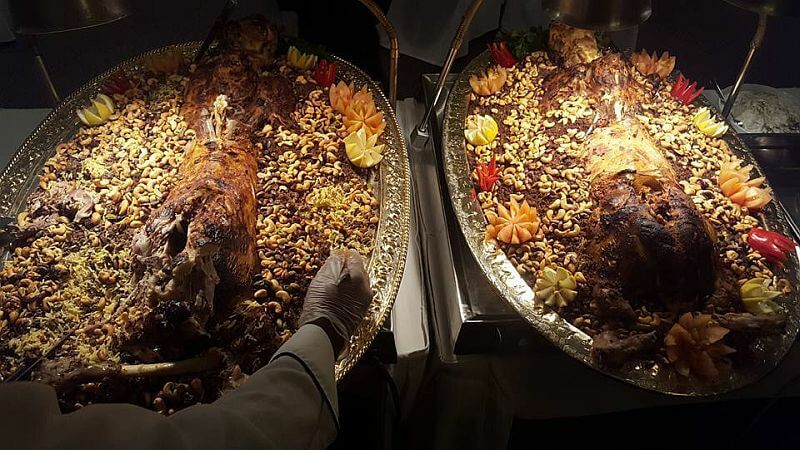 At the Syrian Arab Friendship Club you can enjoy your lunch, dinner or whatever other time of day you want. 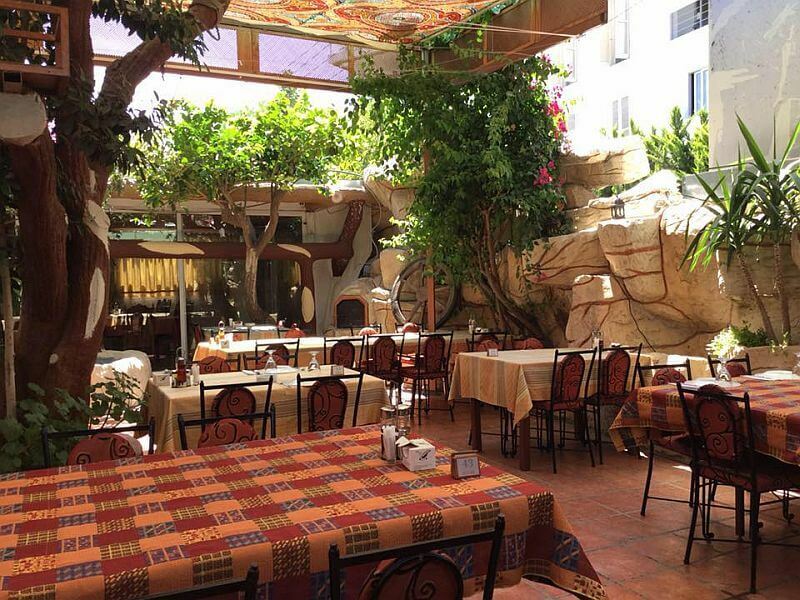 Every Friday and Saturday at 21:30 in the evening along with the authentic Syrian cuisine you can enjoy the bellydance dance of the Syrian Arab Friendship Club.